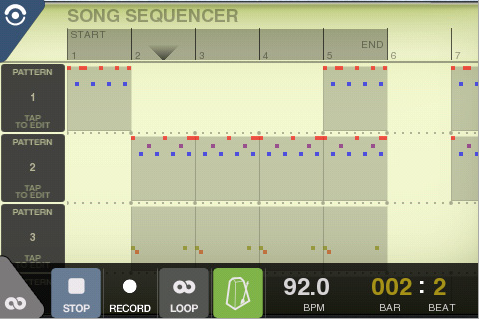 A new iPhone and iPod Touch music application called Beatmaker [App Store] is generating some buzz amongst music professionals. Created by Intua, Beatmaker is described as "the first music creation studio for the iPhone and iPod Touch." Inspired by hardware beatboxes, loop samplers and software sequencers, it combines them to turn the iPod into a unique, inspirational software instrument.